Strikingly tall and fiercely chic, Caterina Fabrizio is a force of nature. 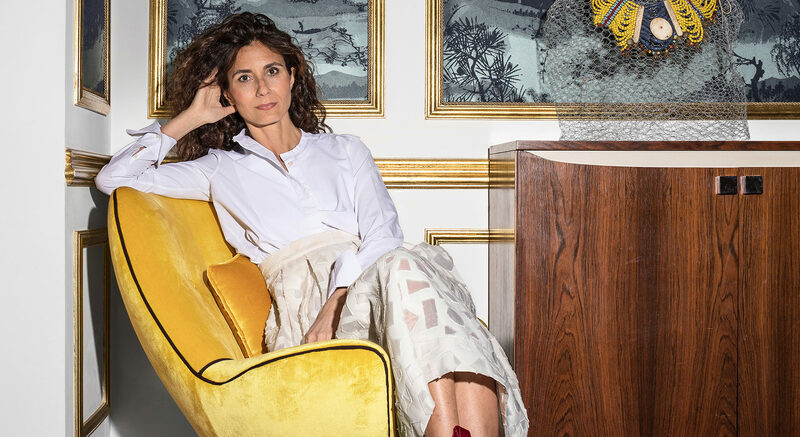 With a warm smile framed by a tumble of curls, she has a quietly seductive charisma, especially when discussing the artful fabrics created by Dedar, the family business she runs with her equally engaging brother, Raffaele Fabrizio. Founded four decades ago by their parents, Nicola and Elda, in Italy’s Lake Como region, Dedar has long enjoyed a reputation for beautiful, inventive textiles that celebrate the intersection of art, fashion, and design. The company’s seasonal collections are greeted with the kind of anticipation—and accolades—usually associated with fashion runway shows. 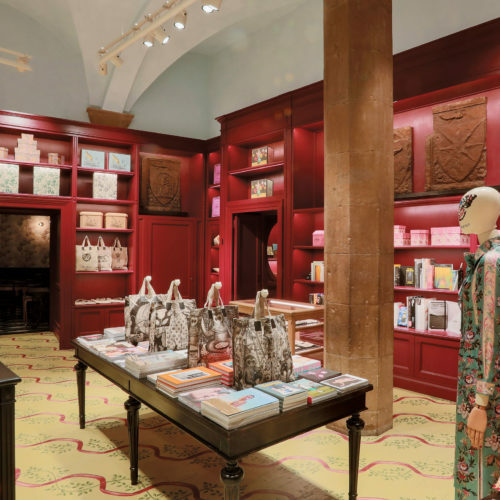 For Dedar’s latest eye-catching offerings, which were presented at Paris’s Déco Off and the Salone del Mobile in Milan earlier this year, the Fabrizios drew upon a diverse array of references, from traditional chinoiserie and lyrical Art Deco patterns to Italian futurism and the art of Swiss painter Camille Graeser. Caterina recently shared the inspirations behind the firm’s imaginative creations as well as some favorite places in her home city of Milan. My personal style is light in spirit, variable, nonchalant, and authentic to myself and my explorations rather than to the occasion of the day or the trends of the season. My house and my wardrobe are spaces of possibility where you can find different characters, clothes, and objects with a variety of origins, ages, and personalities. I am drawn to colors and texture first. I am attracted to things not necessarily meant to be noticed but that have a sensual quality in the materials they are made of. Also, things that have personality or a story, things that are mysterious or exotic. Design ideas come from memories, archives, travels, clothes, photography, art, collaborations, and life. A new favorite fabric from Dedar is Fresco, which features a hand-drawn and -painted geometric pattern—an abstract interpretation of palm leaves. 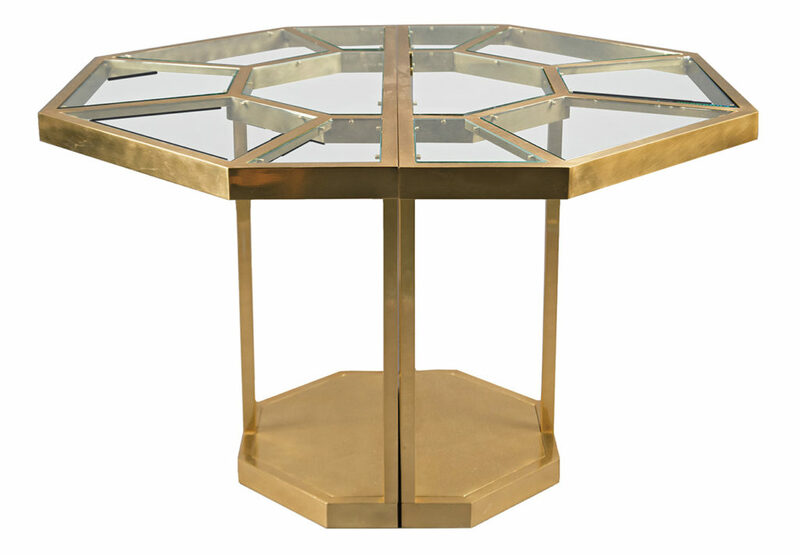 A piece of design I cherish is my Gabriella Crespi Puzzle table, a jewel made of brass and glass with an open geometric composition. Like every good jewel, it lives very well in simplicity. I keep it unpolished in my dining room with handwoven raffia carpets and rattan chairs. I am inspired by the art of Lucio Fontana, Enrico Castellani, and Ettore Spalletti—for their colors, textures, and silence. A treasured fashion item I own is a skirt from Yves Saint Laurent’s 1976 Russian collection. 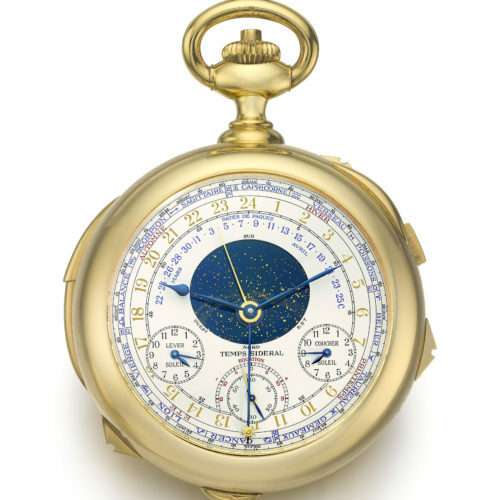 I wear it in both summer and winter—it does not matter. My favorite home-design showrooms in Milan include Azucena, a workshop created by architects in 1947, whose refinement and quality are the essence of elegance. 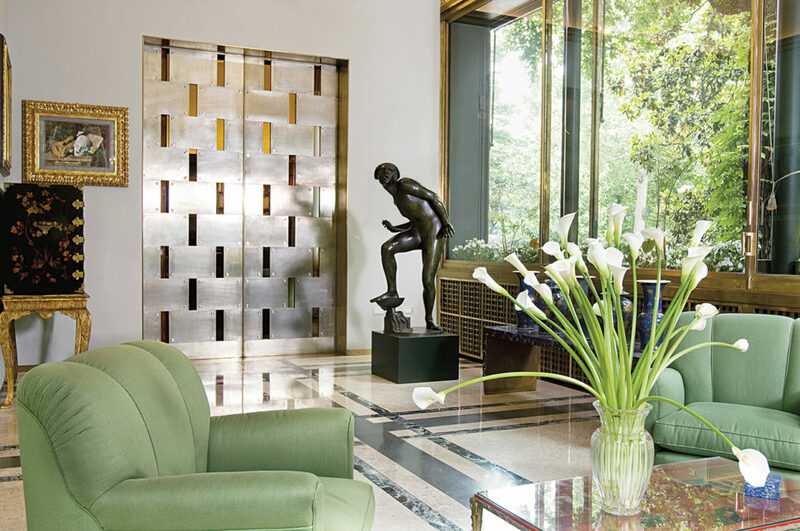 Also, De Padova represents the heart of Milanese design over the past 50 years. 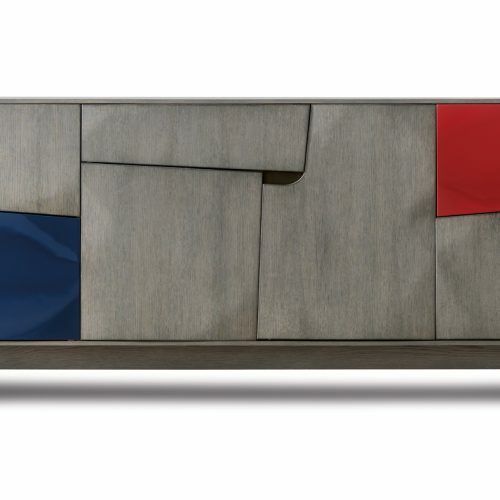 Its designs are sober but light, with a Scandinavian influence, and I love to match them with the radical shapes and colors of Memphis pieces. And Dimore Studio exemplifies the inspiring aesthetic of Milan today, crossing boundaries of time, art, design, fashion, and architecture. For collectible vintage and contemporary furniture, I go to Nilufar gallery and Galleria Luisa delle Piane. When visitors come to Milan, I take them to the wonderful little gardens at the Brera Palace and to Villa Necchi Campiglio, to enter the life of a Milanese family. 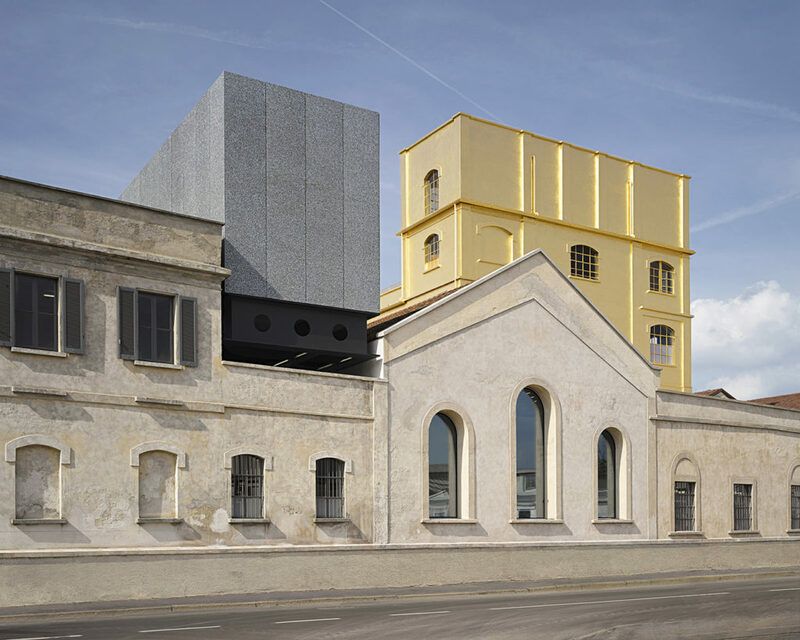 I also recommend museums like the Fondazione Prada, the Padiglione d’Arte Contemporanea, the Triennale museum—don’t miss its inner Teatro dell’Arte building—and the Pirelli HangarBicocca, for its Anselm Kiefer installation. 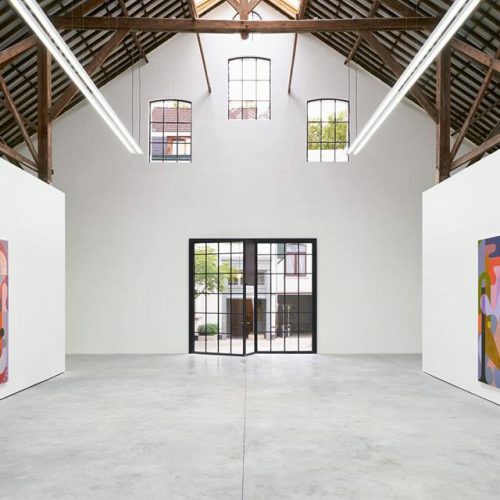 My must-see art galleries are Galleria Lia Rumma, for the Ettore Spalletti monochromes, and Galleria Michela Cattai, for its curated selection of Italian artists and designers. A perfect spot for lunch is the Torre di Pisa, serving Tuscan food in a casual setting next to the Dedar showroom in Brera. Sitting here, you will experience daily Milanese life. An essential day trip outside the city is to Villa Panza di Biumo in Varese to see the exceptional minimalist art collection of Giuseppe Panza di Biumo. 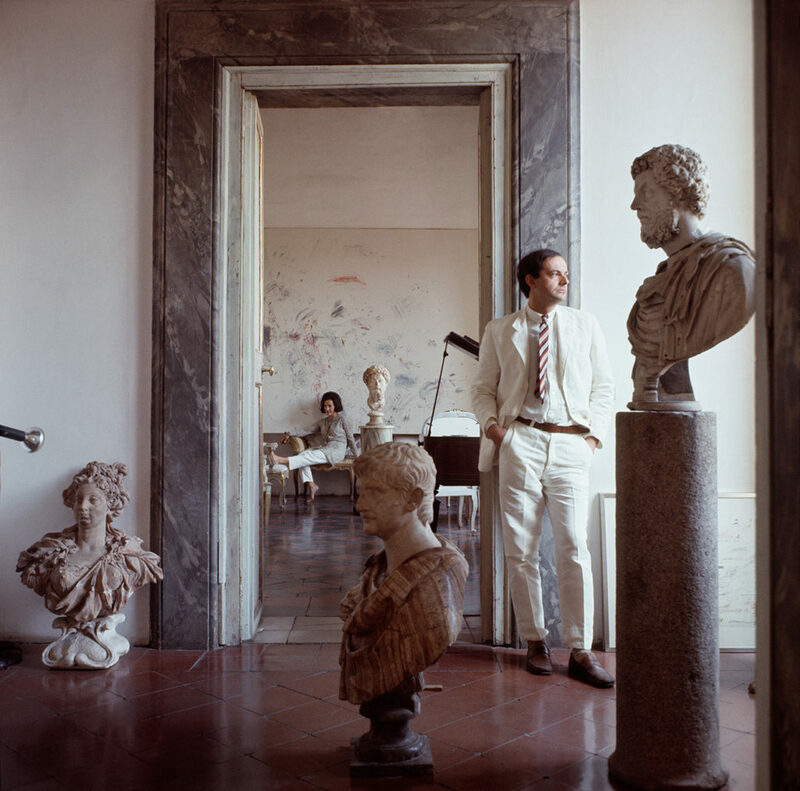 An interior that has captivated me is Cy Twombly’s house in Rome. To me it represents the poetic synthesis of memory, change, lightness, and deep individual roots.